Possibly estate of the artist, 1906; with Ambroise Vollard, Paris, and Bernheim-Jeune, Paris, c. 1907-1936 ; with Paul Rosenberg, Paris and New York, by 1936 ; sold to the City of Philadelphia for the George W. Elkins Collection, July 7, 1936 . 1. The preceding information per John Rewald, The Paintings of Paul Cézanne: A Catalogue Raisonné, New York, 1996, no. 912. Rewald, Cézanne et Zola, Paris, 1936, fig. 77, lists the painting as coll. Vollard. 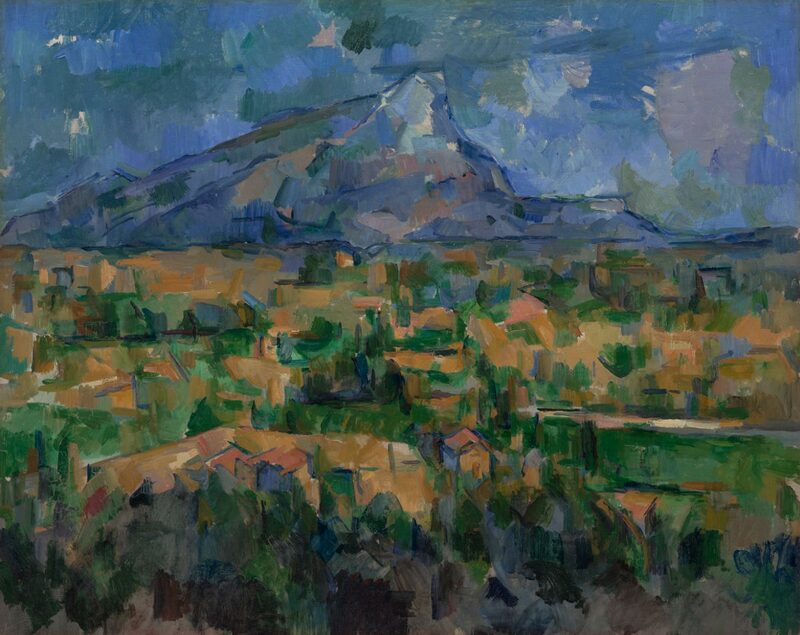 According to Paul Rosenberg, Vollard purchased the painting directly from Cézanne (letter to Fiske Kimball, July 7, 1936, in curatorial file). 2. Published by Lionello Venturi, Cézanne, son art -- son oeuvre, Paris, 1936, no. 798, as coll. Paul Rosenberg, from Vollard. 3. Dated receipt from Rosenberg in registrar file.